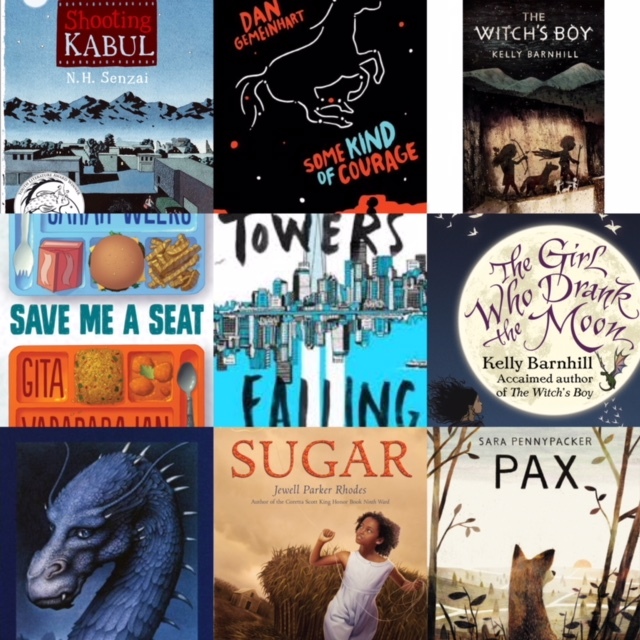 It's a fantastic feeling to look at my books from the past year and find so many great titles. I hope your year in reading was just as exciting. 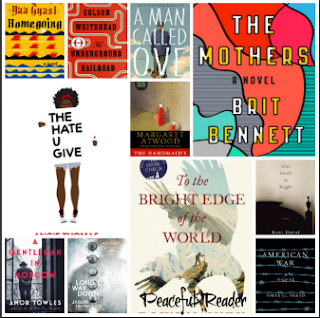 I read a good mix of books from my TBR piles and plan to sign up for Roofbeam Readers' TBR Challenge this year to keep me on track. I also added in stacks of new books about diverse characters, which made me fall in love with some new authors like Jason Reynolds and Angie Thomas. Enjoy! 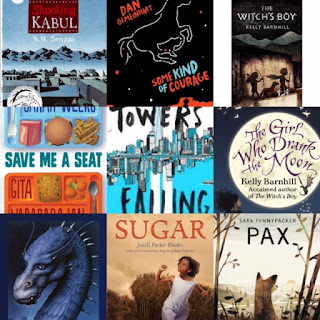 What stories made an impression on you in 2017? I ended 2017 with three good library books and oddly enough I didn't receive any books for Christmas. Probably good because my own piles are still sky high. Before I share my 2017 stats I thought I'd share these three. 1. 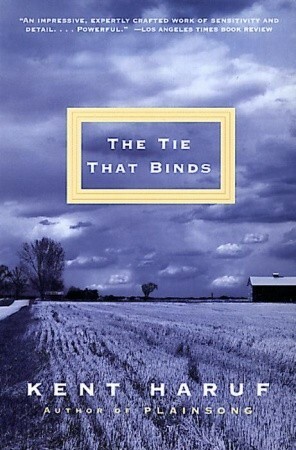 The Tie that binds by Kent Haruf (1984): I read this because I loved Haruf's Our Souls at night which pushed me to the library to find his first story of Holt, Colorado. Described as a Greek Tragedy, this story gives us Edith Goodnough, a woman who struggles to make something of her life within the confines of the hand she's been dealt. Her mother dies young and Edith is left to care for her younger brother, Lyman and her abusive father. 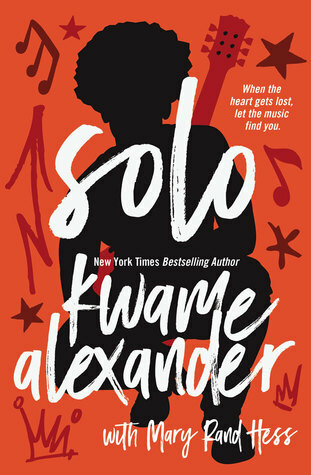 The intricate tale of love and loss will make you question how far responsibility carries anyone. 2. 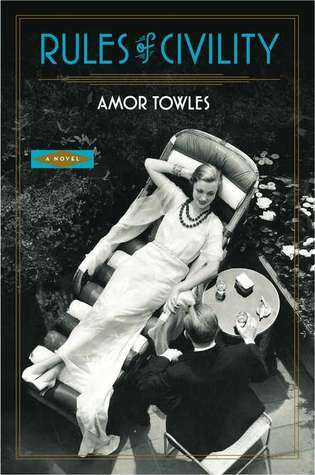 Rules of Civility by Amor Towles (2011): I picked this one up after reading A Gentleman in Moscow and found this one as clever. Katey Kontent, a 25 year-old New Yorker with her roommate Evelyn meet Tinker Gray, a wealthy and handsome banker in a Village jazz club. The three of them set off on adventures, big and small, with both Evelyn and Kate hoping for their own moments with Tinker. Evelyn and Tinker eventually pair up but it's not in any way how they expected. Filled with twists and turns and memorable characters like Anne Grandyn, this first novel by Towles is just as intriguing as A Gentleman in Moscow. 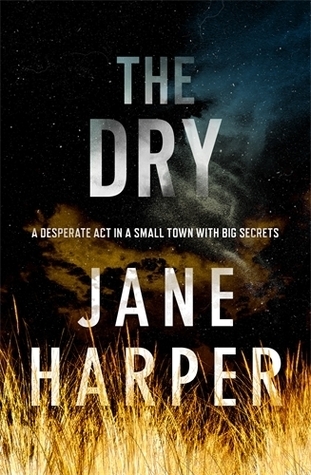 The Dry by Jane Harper (2016): Set in Australia this murder mystery has its own twists and turns in a short amount of time. 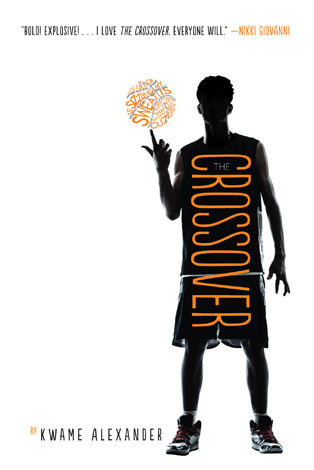 Aaron Falk returns to his small hometown after his childhood friend Luke and his family are murdered. Aaron agrees to stay for a week to help the new sheriff as they both have questions about what exactly happened. While digging up clues they find simmering hatred and other secrets harbored by the small town residents. As they dig for clues Luke hopes to solve another mystery involving the drowning of his childhood friend Ellie of which he was the prime suspect. For a mystery with a LOT going on this one handled it all with interesting style. 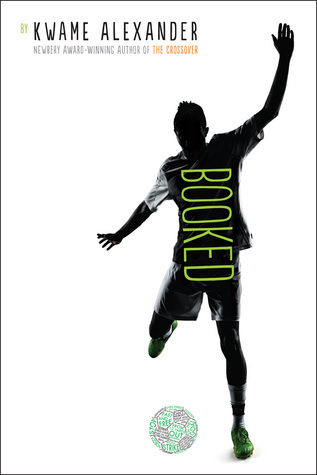 I'm looking forward to the next Aaron Falk tale.